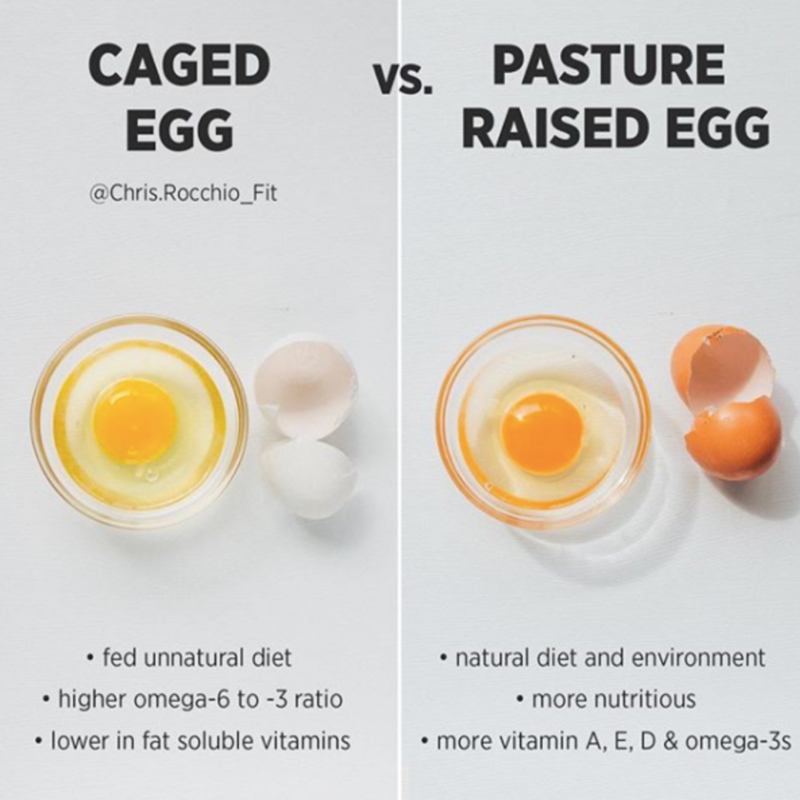 Christopher Rocchio, a health and fitness coach from Southern California, recently shared the differences between caged eggs versus pasture raised eggs on his Instagram page. COLTON, CA, March 29, 2019 /24-7PressRelease/ — Christopher Rocchio, a health and fitness coach from Southern California, recently shared the differences between caged eggs versus pasture raised eggs on his Instagram page (@chris.rocchio_fit). To learn more about the health benefits of pasture raised eggs and the organic, cage-free hen raising practices at Chino Valley Ranchers, visit www.ChinoValleyRanchers.com or call (800) 354-4503 for additional information. NextExpensive Electricity Cost for An LED Screen?